Joining Together….Creating a Beautiful Picture…..Making a Difference…. 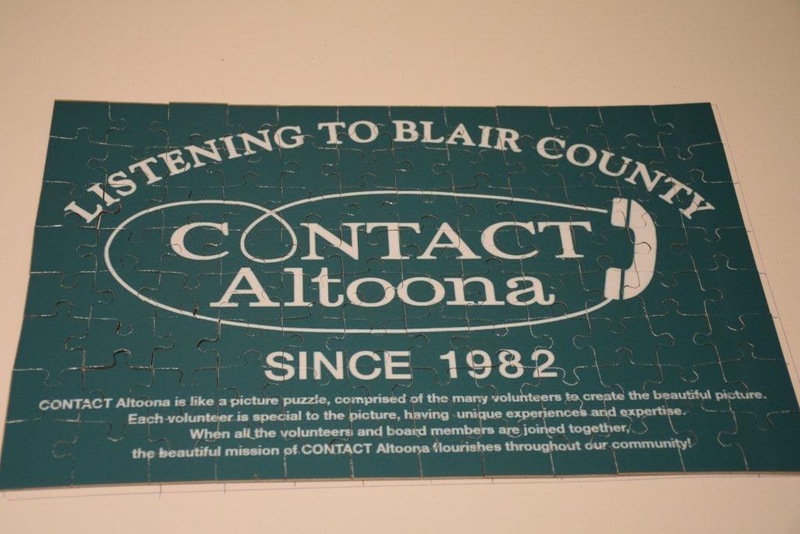 The completed puzzle captures the spirit that resonates throughout CONTACT Altoona! 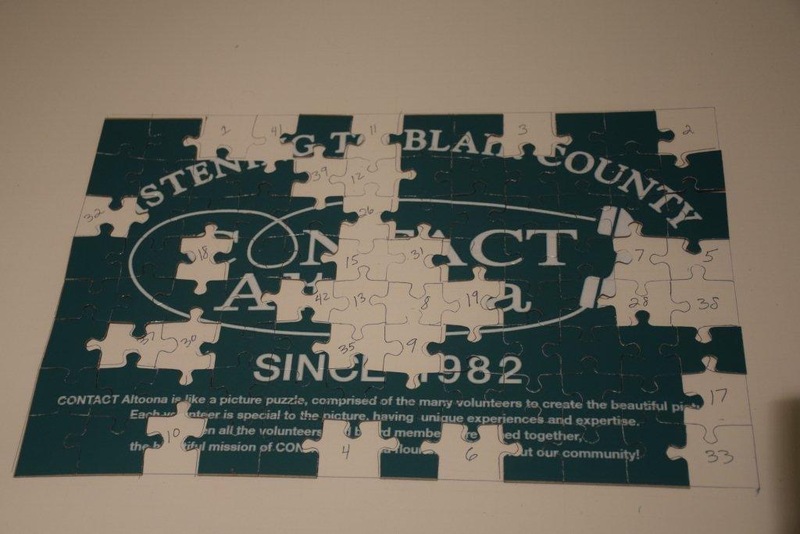 The puzzle was beautifully assembled at the recent Annual Dinner and Banquet held in recognition and honor of the CONTACT Altoona Board of Directors and Volunteers.